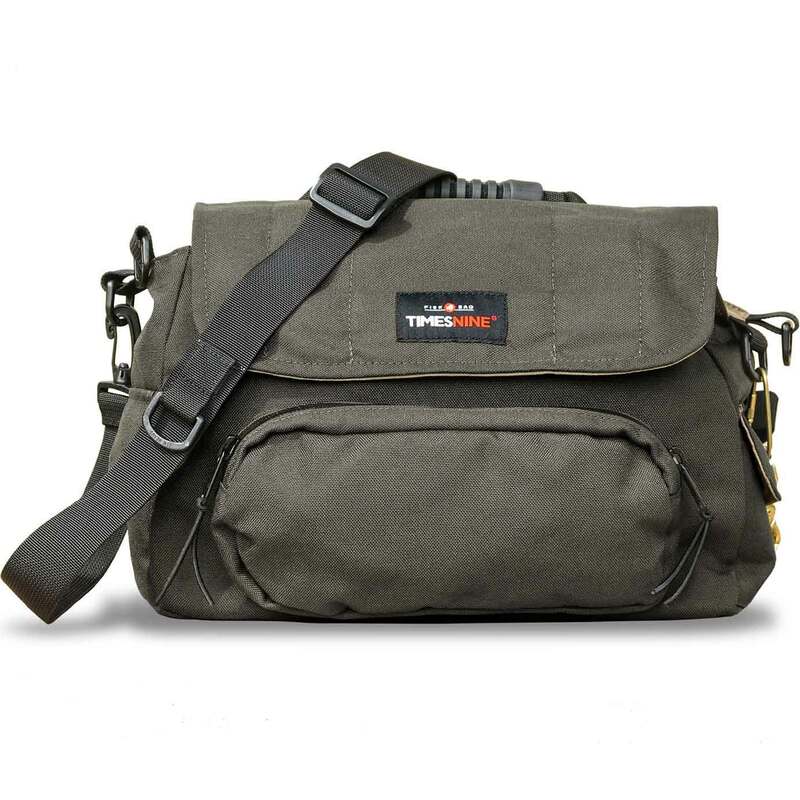 Fisk Bag, the complete fly fishing gear bag comes with: Waist / shoulder combo strap. Fishing rod holder. Magnetic workstation. Rod tube holder and more.